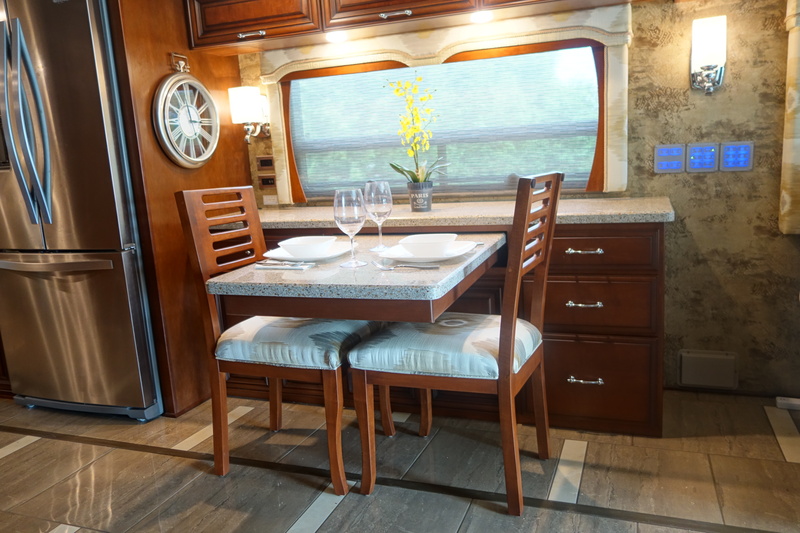 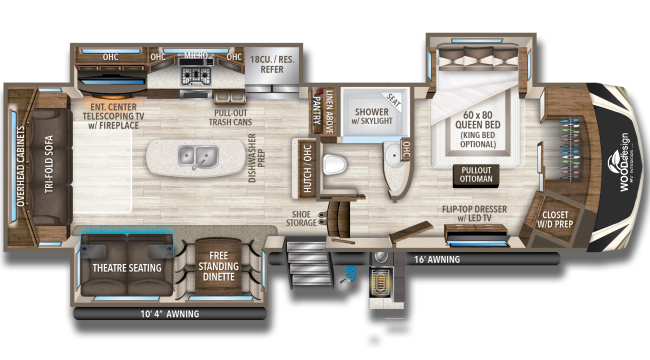 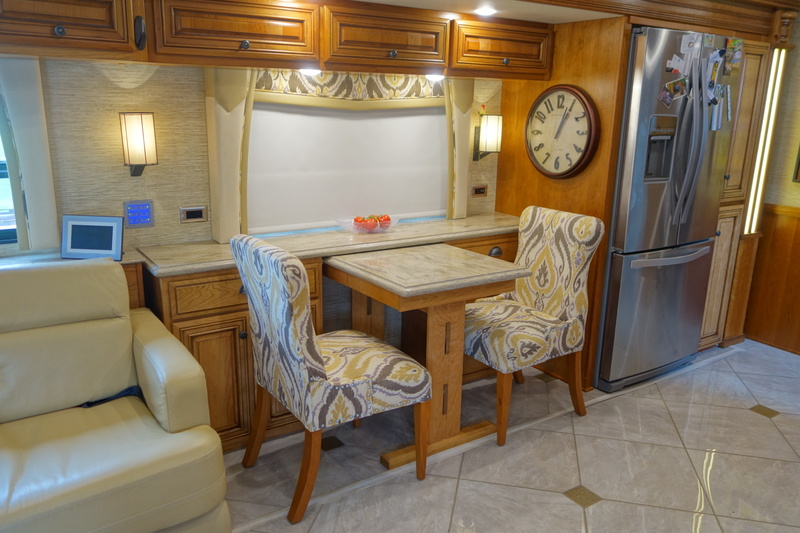 Welcome to WoodDesign RV Interiors! 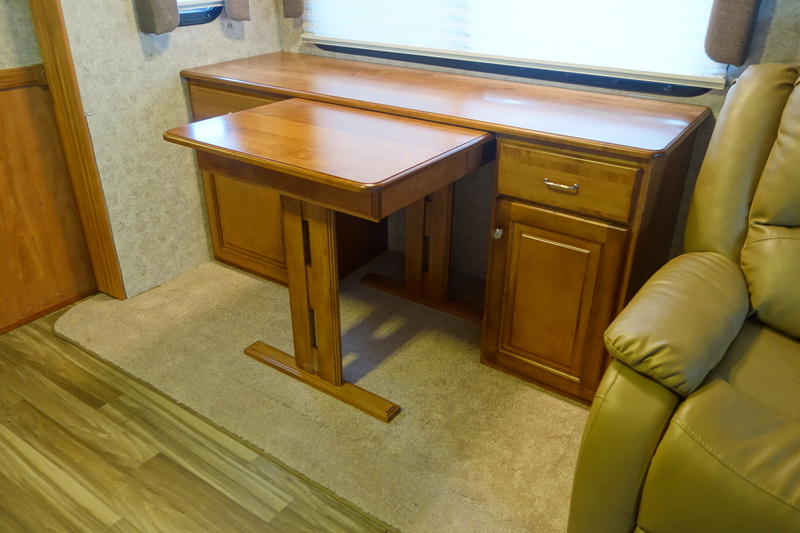 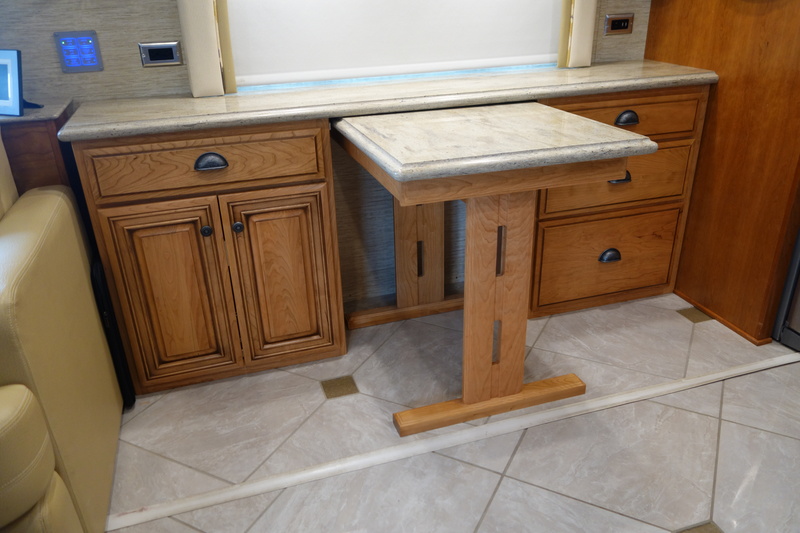 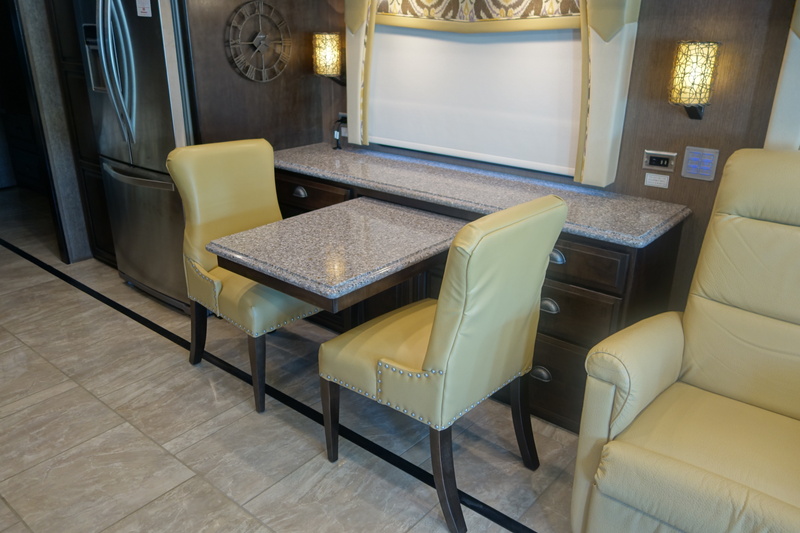 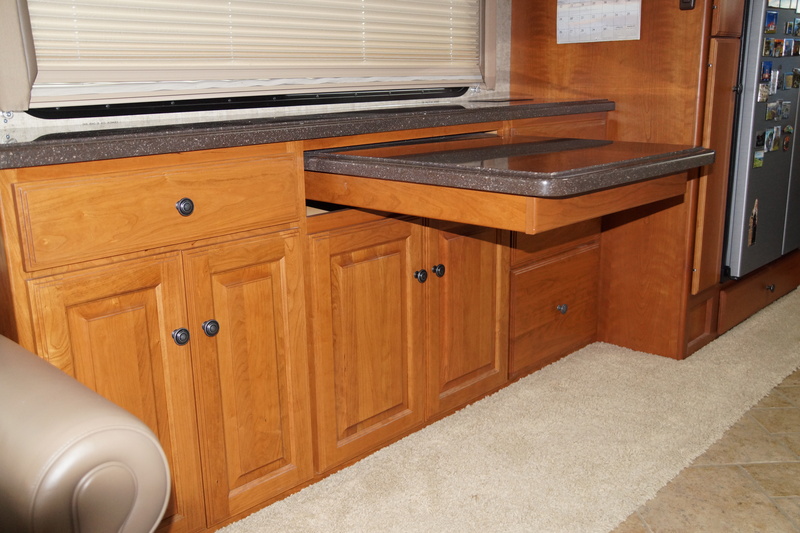 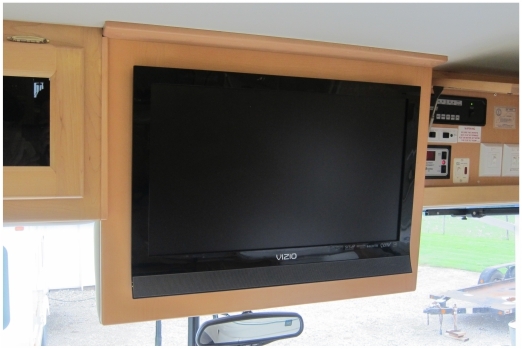 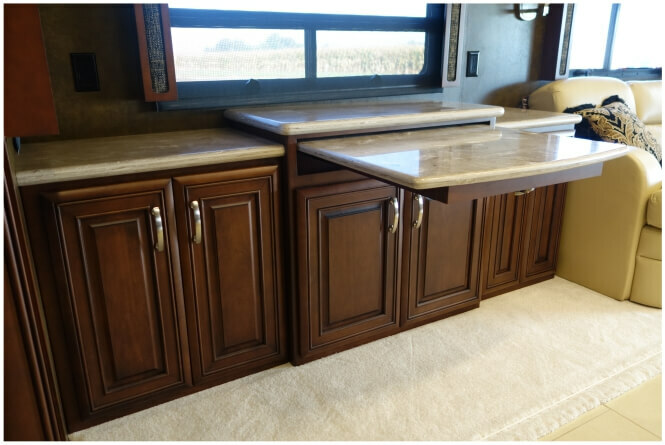 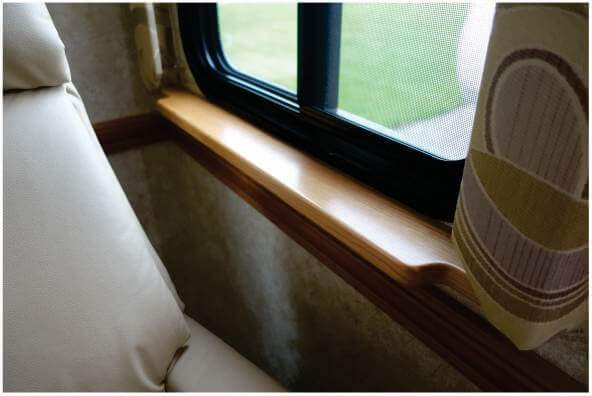 We are the premiere shop for all your aftermarket RV woodworking and cabinetry needs! 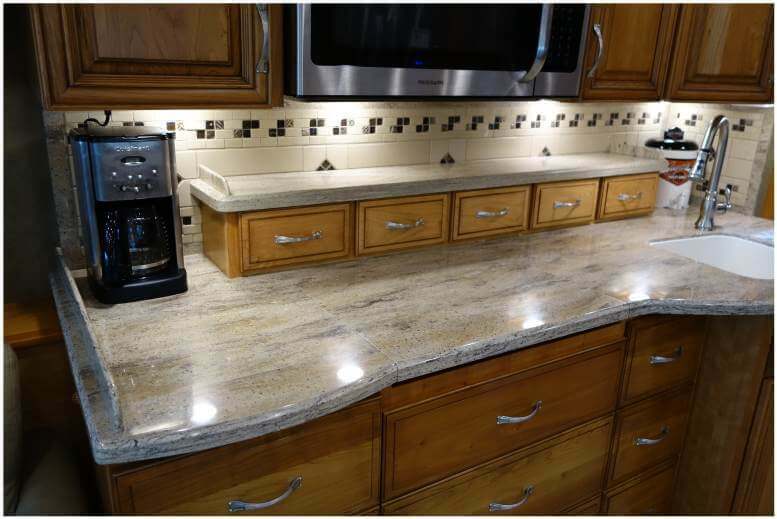 We specialize in designing and building custom cabinets, TV conversions and other woodworking projects, and have the experience and expertise to create you a masterpiece that is truly your own! 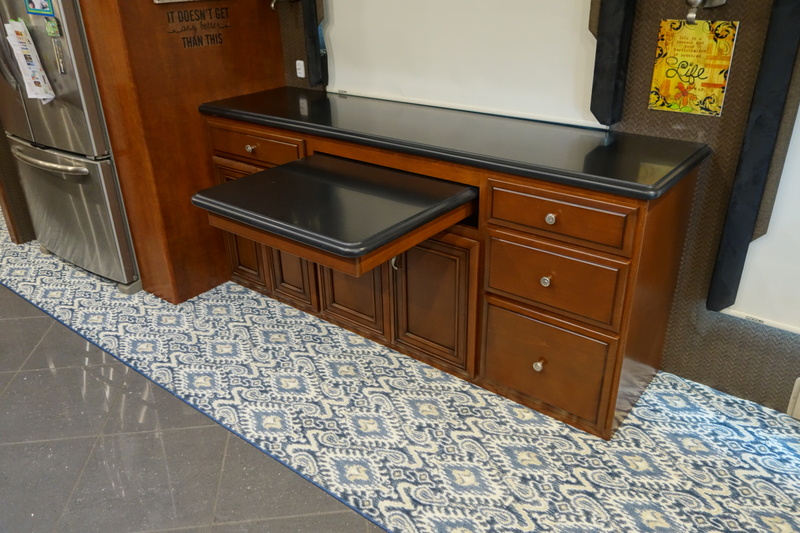 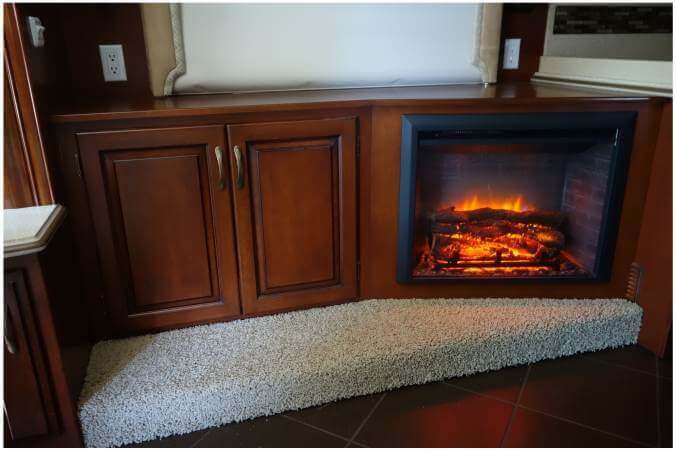 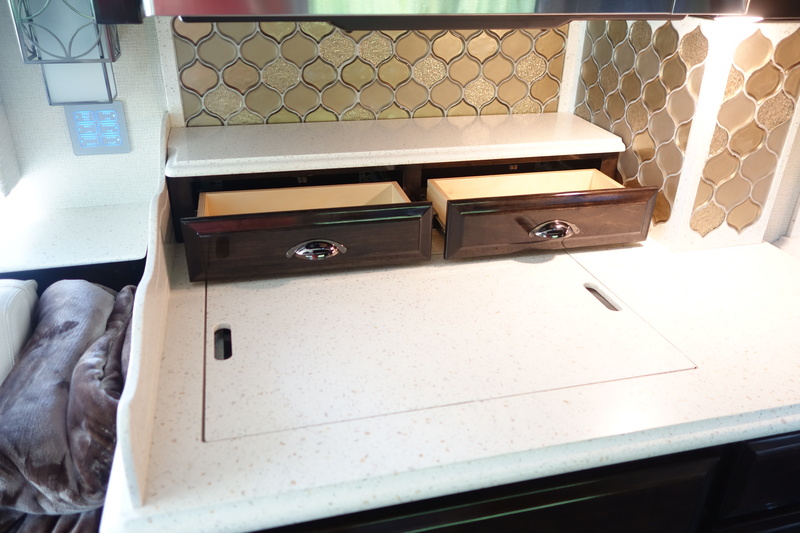 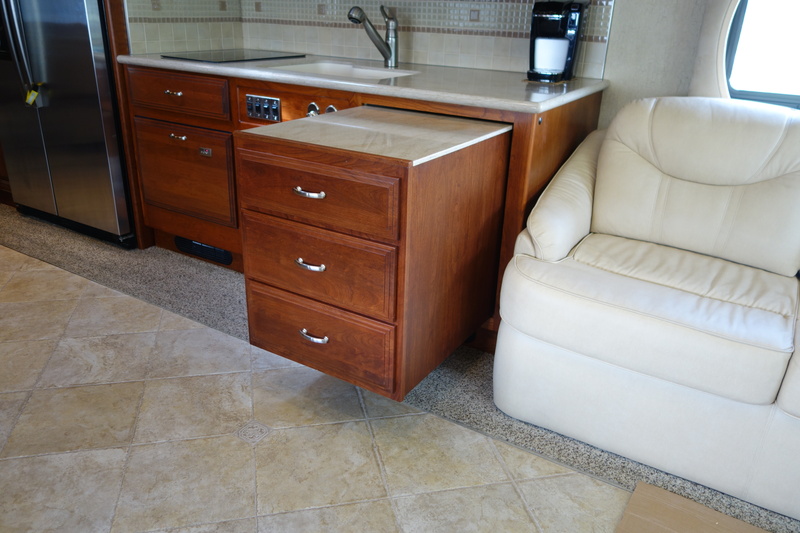 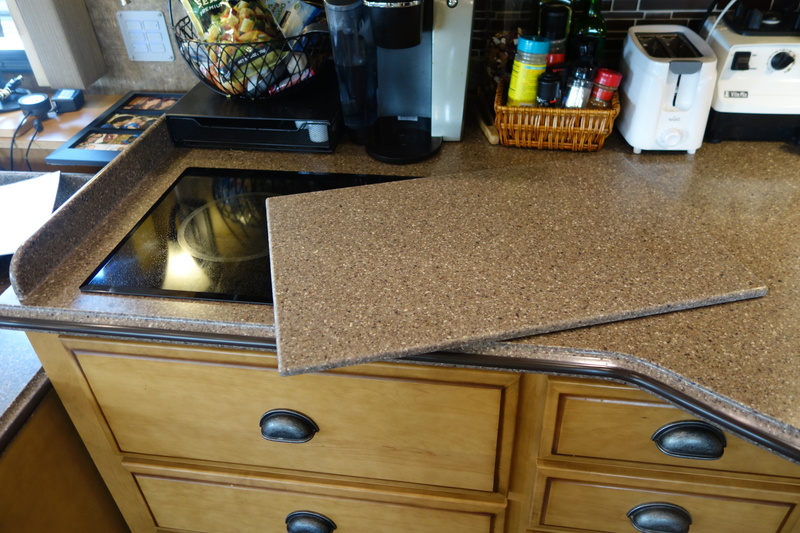 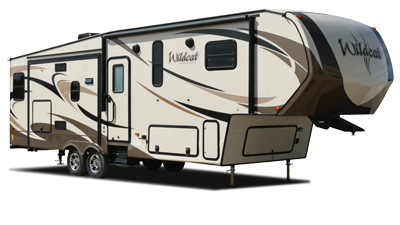 Browse through our galleries of RV cabinets and products that we offer, and get some ideas for your own unique cabinet or item! 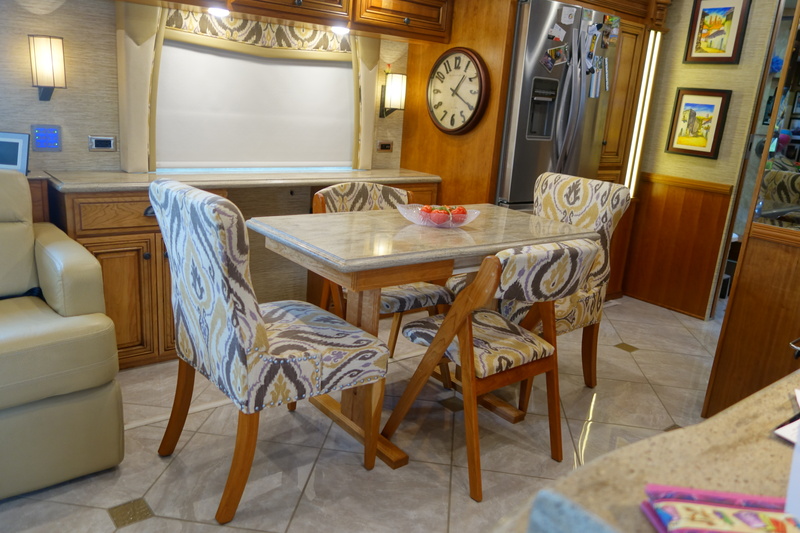 Thank you for visiting and hope to hear from you soon!